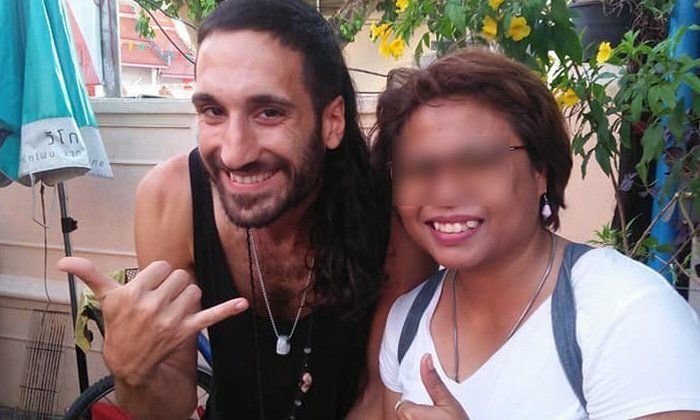 An Israeli man who found a Thai woman's bag at a Surat Thani park went all the way to her home address to give it back. He would not accept a reward of any kind - he just said he loved Thailand. Siripit Sittisak, 40, did not even realize her bag containing a phone, credit cards and 400 baht was missing as it was among some musical possessions. So she was shocked when a foreign man turned up smiling at her salon with her bag. Communication was difficult but he would not accept a reward, even some small money for sweeties. The hero of the hour was Hai Shalom, 28, who found the bag at the R9 park in Surat Thani. Inside was a business card of "Nok Makeup Salon" in Surat and with the help of a local he made his way there. He said that he and his friends have been touring Thailand. 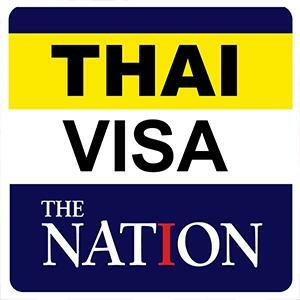 He loves the Thai people and their food, reported Sanook. The owner of the bag told the story on Facebook saying that there were some lovely foreigners about.